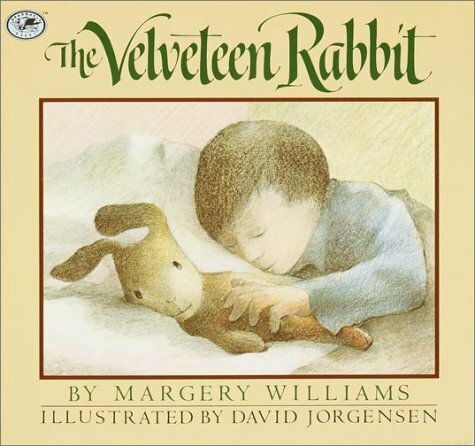 “The Velveteen Rabbit” is Rabbit Ears’ first classic story that is based off of Margery Williams’ popular tale and it is about how a toy rabbit learns the true meaning of being real. With Meryl Streep’s tender narration, George Winston’s soft music and David Jorgensen’s beautiful illustrations, “The Velveteen Rabbit” is an instant classic that children will watch over and over again. What made this video truly memorable was Meryl Streep’s tender and soothing narration. Meryl Streep gives the story a very subtle mood by narrating in a graceful and soft-spoken tone that many children will be mesmerized by her narration. Meryl Streep has also done a brilliant job at expressing the various emotions that each of the characters experience throughout the story. The scene where I think that Meryl Streep’s narration stood out the most was the scene where the real rabbits tell the Velveteen Rabbit that he is not real and the Velveteen Rabbit begins to cry and Meryl Streep actually sounds like she is about to cry in this scene which truly brought out the realism of the situation in this scene. George Winston’s piano solo music is extremely beautiful and engaging, as his music is both happy and sorrowful, depending on the scene. The scene where I think that George Winston’s musical abilities truly shine was the scene where one of the real rabbits was dancing in front of the Velveteen Rabbit and George Winston plays the piano in such a dramatic and fast paced tone that I found myself loving every second of that scene. The video’s true highlight is David Jorgensen’s illustrations as they are extremely beautiful and captivating. David Jorgensen makes all the characters look extremely realistic, which gives the story a sense of realism and the images that stood out the most to me were the images of the real rabbits, as they look realistic and beautiful. 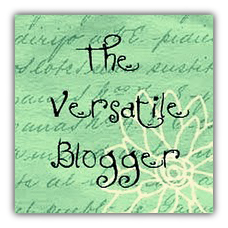 “The Velveteen Rabbit” is a beautiful story about knowing the importance of true love and children will easily relate to this story as they will feel sympathy for the Velveteen Rabbit trying to find the true meaning of being real. I would recommend this book to children ages five and up since small children might be upset at the fact that the Velveteen Rabbit feels upset when he realizes he is not like the other real rabbits.